Okay. My daughter is just days away from starting school (insert excited and sad mom tears here). I’m having a little trouble accepting the fact that I will now have a kid in elementary school. 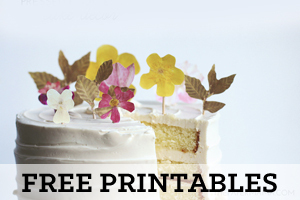 Anyway, my back to school teacher gift DIY is perfect for your kid’s new teacher! 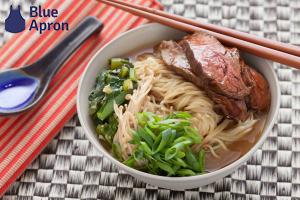 It’s the perfect way to start the school year. I know a lot of teachers have a pretty small budget for school supplies and often have to use their own money to provide much needed items for the classroom, so I hope this gift will help. 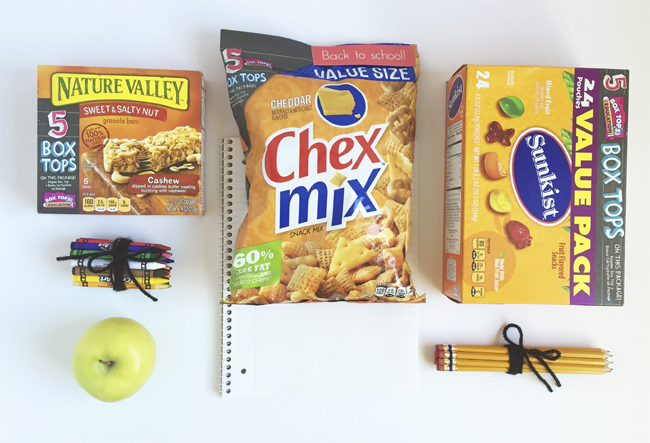 It comes with some snacks (Box Tops snacks so the teacher can earn money for school), a notepad, crayons, pencils, and an apple (of course). Want to make this for your kid’s teacher? 1) Tape off the portion of the basket you don’t want to have painted (my basket came from Walmart and I taped off the top edge and handle). 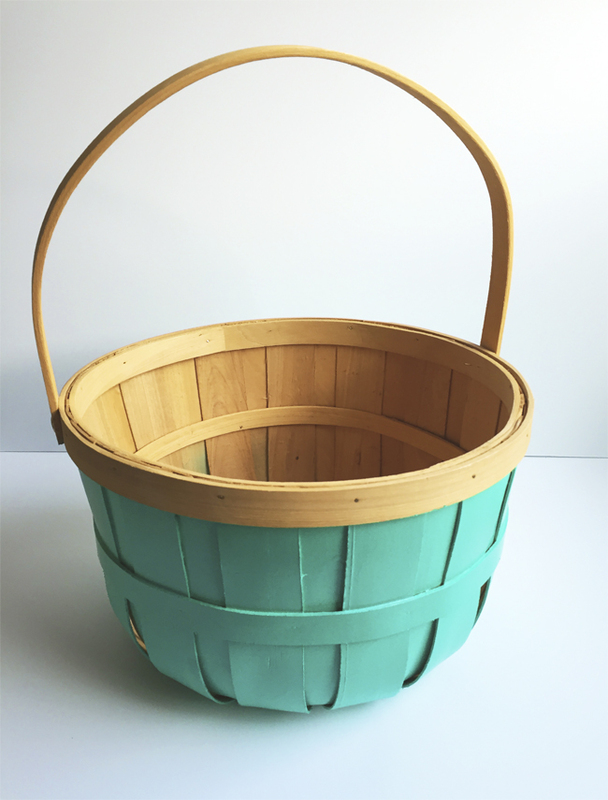 2) In a well ventilated space (preferably outdoors) spray multiple layers of paint onto your basket. 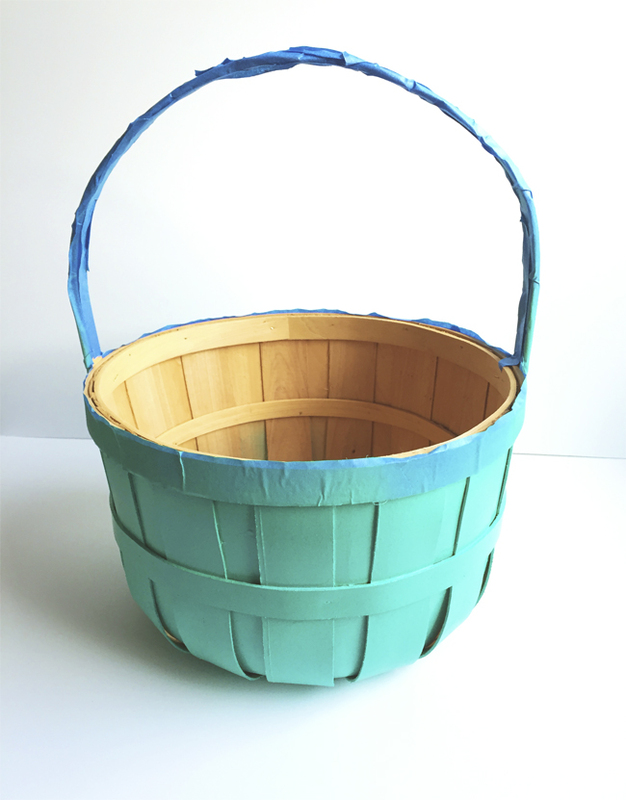 3) Let the painted basket cure for over 24 hours before handling, then remove the painters tape! 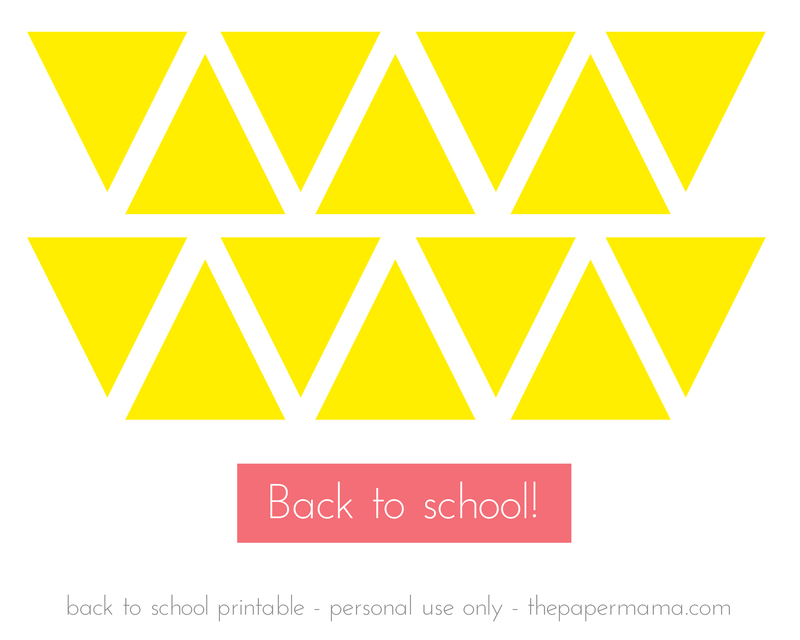 4) Download and print out my Back to School Printable (click on this link to find the printable and right click + save the image to your computer) onto some card stock or photo paper. 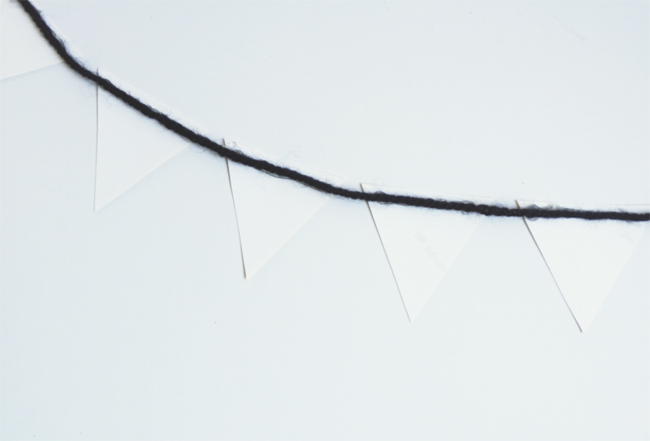 Cut out the triangles and use the hot glue gun to glue the back of the triangles to a long strip of yarn. I spaced about a half inch between each triangle. Tie the triangle banner around the top of the basket. Use just a tiny bit of glue to secure the banner to the basket. 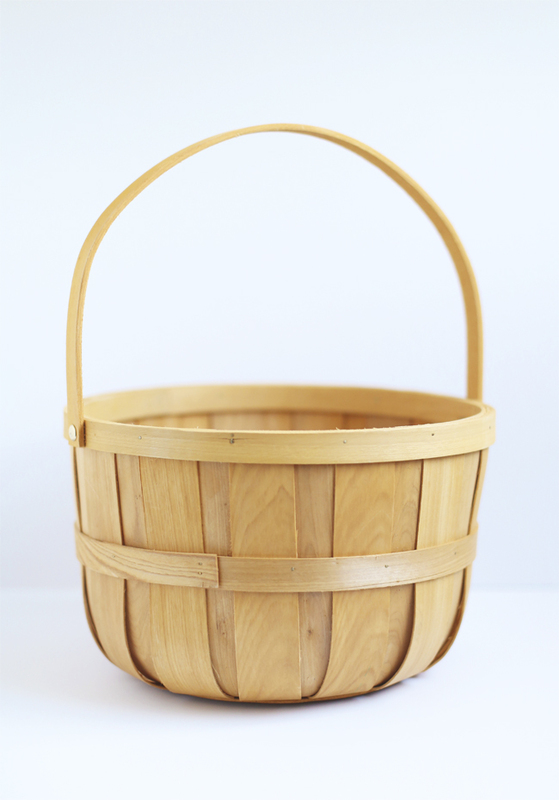 5) Gather your basket goodies. Use the rubber bands to wrap up the crayons and pencils, then cover the bands with some yarn. Place all the basket items into the basket. 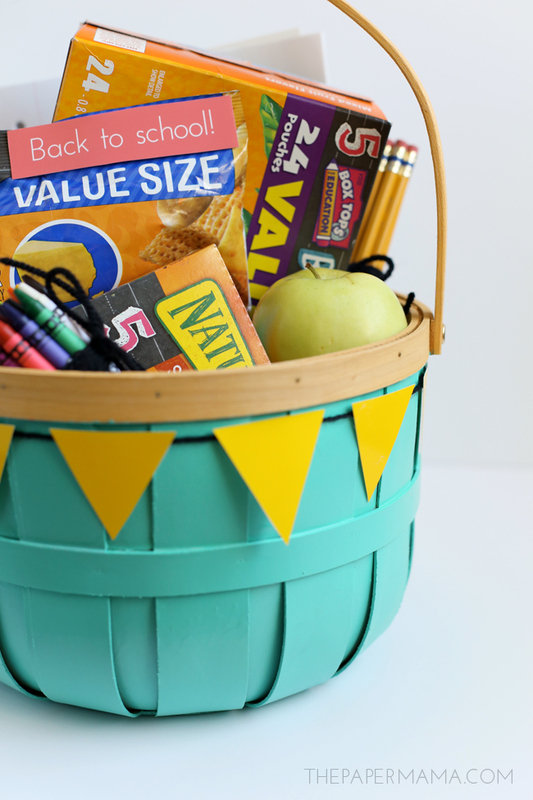 Glue the “Back to School” printable onto one of the basket goodies. Tip: if you need some great Box Tops information and food/gift ideas, check out this link at Walmart. You’re done! With this basket you have the sweetest little gift for your kiddo’s new teacher, plus your teacher gets to use those Box Tops to earn a bit of money for the school! 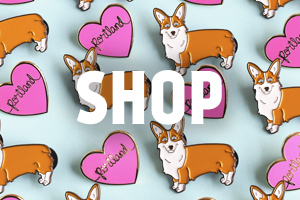 Do you have any back to school teacher gift ideas? P.S. Comments submitted may be displayed on other websites owned by the sponsoring brand. I have never heard of giving teachers gifts when going back to school….What a lovely idea! Thank you. I know my kid is excited to give it to her teacher.